Defense secretary nominee Chuck Hagel has a new supporter: Nation of Islam leader Louis Farrakhan. Regarding Hagel, Farrakhan said the Senate was holding up his confirmation because Hagel did not express unconditional support for Israel. He said Israeli lobbyists are applying pressure to senators to reject Hagel. Farrakhan said the country needs a Defense secretary like Hagel, who will follow his own conscience. 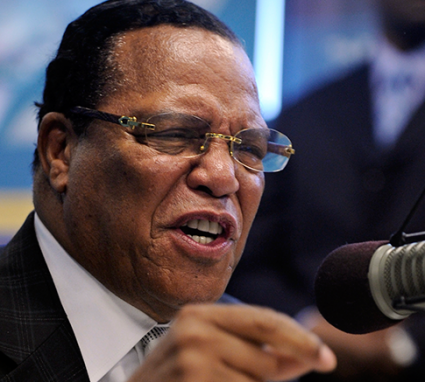 Farrakhan has a long history of anti-Semitic comments, documented closely by the Anti-Defamation League. The Farrakhan endorsement is not the first Hagel has received from a less than welcome source: Iran's state-run Press TV praised his selection in January.